FORT VALLEY, GA – Fort Valley State University (FVSU) Director of Athletics, Dr. Darryl Pope, announced the Wildcats 2018 Football Schedule. The Wildcats 10 game schedule includes four home games, five away games and the Fountain City Classic in Columbus, Ga. The Wildcats will open the 2018 season at home with Florida Agricultural & Mechanical University (FAMU) on Saturday, September 1 at 6 p.m. in Tallahassee, Florida. In week two, the Wildcats will travel to Waycross, Ga., to play Valdosta State University in the Okefenokee Classic on Saturday, September 8 at 7 p.m. The next three weekends, FVSU will travel to Fairfield, AL., for a non-conference matchup with Miles College on Saturday, September 15 at 3 p.m. The Wildcats will play their first conference game in Columbia, SC on Saturday, September 22 against Benedict College at 6 p.m. The Wildcats open at home with four games, starting with Virginia University At Lynchburg, Clark Atlanta University on October 6 at 6 p.m., Tuskegee University on Saturday, October 13 at 6 p.m. and end with Lenoir-Rhyne University out of Hickory, NC coming for Homecoming on October 20 at 2 p.m. The two teams met once in 2012 in the NCAA playoffs. Lenoir-Rhyne won that contest 21-6. 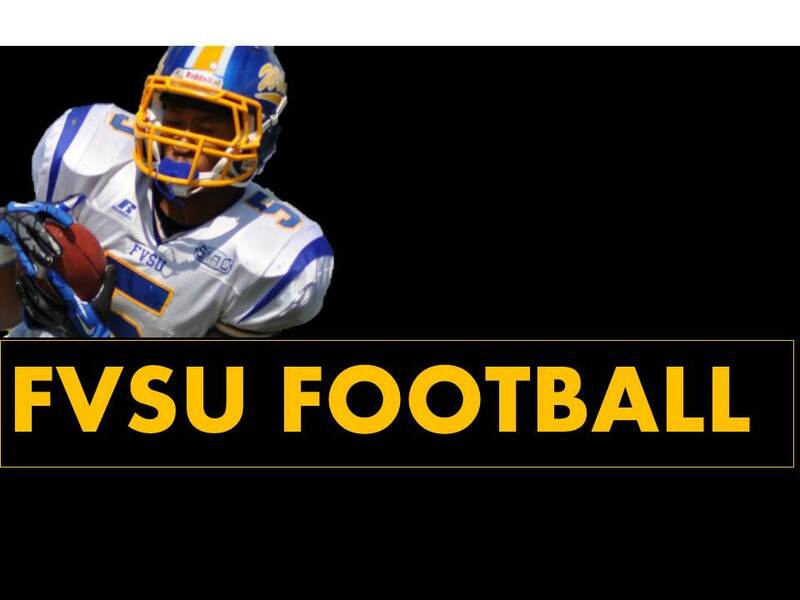 On Saturday, October 27, FVSU will play Morehouse College in Atlanta, GA., at 2 p.m. The Wildcats end the regular season in Columbus, GA., against Albany State University in the 29th Annual Fountain City Classic at 2 p.m. The 2018 season marks Head Coach Kevin Porter’s third season at the helm of the Wildcats Football Program. In Porter’s short tenure, he has compiled a Southern Intercollegiate Athletic Conference (SIAC) Championship, Back-to-Back Eastern Division Titles and made history for FVSU and the SIAC by being the first institute in the conference to host a SIAC Football Championship Game on their campus. The Fort Valley State University Wildcats and The Golden Tigers of Tuskegee University played for the 2017 SIAC Championship at Wildcat Stadium, with Tuskegee taking the win, 13-6. The 2018 Southern Intercollegiate Athletic Conference (SIAC) Championship game will be played on the Western Division Titles home field.